And she’s not alone. 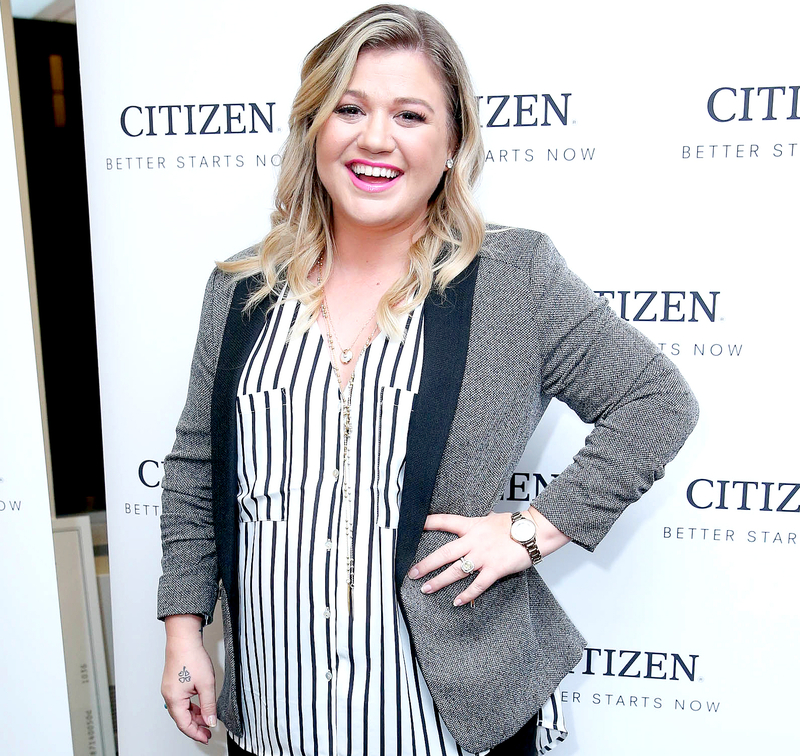 Kelly Clarkson and Kim Kardashian both suffered from morning sickness when they were expecting. Are you in the same boat? Miriam Erick, author of Managing Morning Sickness, and What to Expect When You’re Expecting author Heidi Murkoff give Us Weekly their top tips for managing pregnancy nausea. Chill Out Murkoff, the creator of WhatToExpect.com, says to reach for icy snacks, which are known to soothe nausea. “Tastes aren’t as in-your-face when foods are cold, plus they don’t have as strong a smell,” says the pregnancy guru. Try chilled watermelon. The fruit “is more than 90 percent water, helping Mom stay hydrated even when she’s not in the mood to sip water, plus it contains a variety of key nutrients,” Murkoff says. Don’t Go to Sleep Hungry “A snack before bedtime will help keep your blood sugar elevated during the night, minimizing morning sickness but also helping you sleep better,” explains Murkoff. According to the pro, the best nibble is one that combines protein and complex carbs, such as almonds and freeze-dried fruits. The fifth edition of What to Expect When You&apos;re Expecting was released in May.